News - Ray Service, a.s. The year 2018 was successful for the Ray Service company again. We would like to thank our partners and our employees and wish you good health, happiness and success in 2018 both personally and professionally. 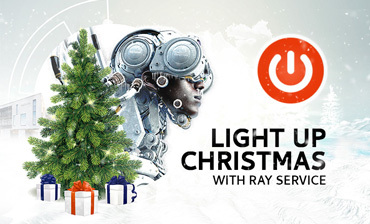 Light up Christmas with Ray Service, please click here. You are cordially invited to the Ray Service stand (hall 1, stand 1175A) at Farnborough International Airshow 2018. 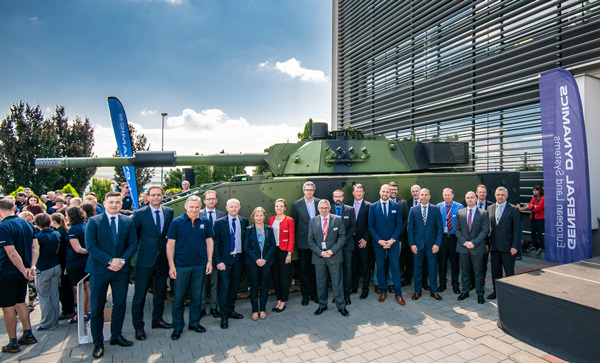 On 12 July 2018, General Dynamics European Land Systems (GDELS) managers visited the Ray Service company in Staré Město, Czech Republic and met officials of the Staré Město town and the Zlín region and managers of the Zlín region companies. 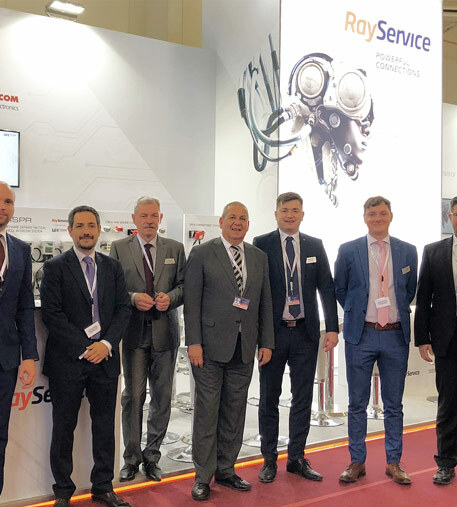 Ray Service team is ready to welcome you at the stand no. 590 (hall 5A, aisle H) at Eurosatory 2018, Paris. Visit our stand and see the newly announced front and rear lighting box for military vehicles. 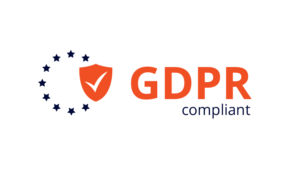 As of 25th of May 2018, the General Data Protection Regulation (GDPR) becomes effective. 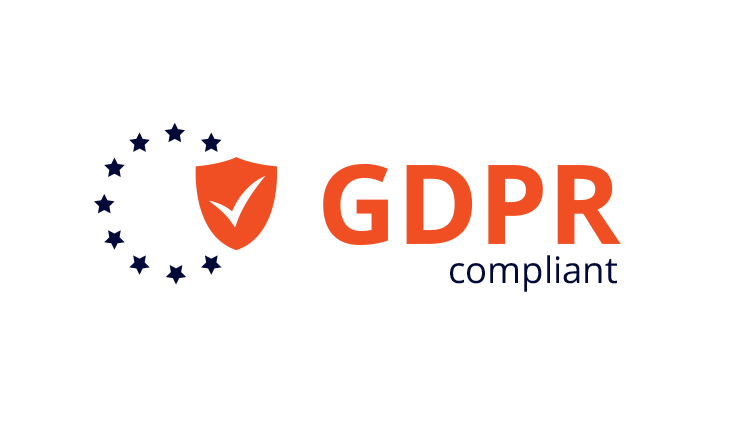 Ray Service has taken all necessary measures in order to ensure that its personal data processing is in compliance with the GDPR. Ray Service carefully protects the personal data they process and handles this data in full compliance with the applicable legislation. By means of this notification, the company hereby informs you on the processing of personal data. The personal data controller is Ray Service, a.s., Commercial registration no. : 277 56 203, registered address at Huštěnovská 2022, 686 03 Staré Město, incorporated in the Commercial Register kept by the Regional Court in Brno, section B, file 5165 (hereinafter “Controller” or “Ray Service”). For the purpose of processing personal data, Ray Service always verifies that the legal grounds exist for such processing and the processing principles specified in the General Data Protection Regulation (Regulation of the European Parliament and the Council No. 2016/679 of 27 April 2016) are observed. purposes contained in the data subject’s consent. 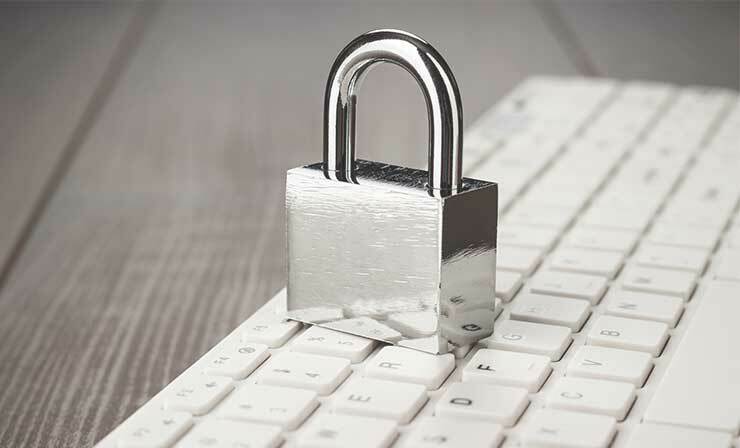 Ray Service processes personal data as they were provided by the subject in connection with the concluded contractual relationship or the granted approval. The Controller may also process the data collected using other methods, the Controller processes these data with respect to compliance with statutory or contractual obligations, or to protect the legitimate interests of the Controller or other parties. data for which consent to processing was obtained. Personal data are processed for the period specified in the contract, or for the period specified in the applicable legal provisions or internal instructions of the employer. Ray Service secures the processed personal data using a set of technical and organisational security measures to ensure the maximum protection and integrity of the data. to request limitations to the processing of personal data in the case the subject questions data accuracy or if the Controller does not need the specific personal data for processing purposes but the subject needs the data to determine, assert or defend of legal claims, or if the subject has already contested the processing of personal data. to object to the processing of personal data on the basis of the legitimate interests of the Controller or a third party. To facilitate exercising rights with the Controller, the subject can request form templates here info@rayservice.com. The subject has the right to lodge a complaint regarding data processing or the failure to comply with the obligations arising from GDPR. The complaint may be submitted to the supervisory authority, which is the Office for the Protection of Personal Data, Pplk. Sochora 27, 170 00 Praha 7. For more information, visit the website www.uoou.cz. Contact the Controller via e-mail at info@rayservice.com or in writing at Huštěnovská 2022, 686 03 Staré Město. 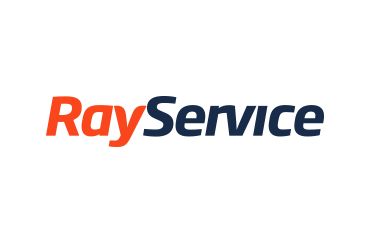 Ray Service announces its entry to the Slovakian market. On this occasion, we will be more than happy to meet you at our stand at the IDEB 2018 exhibition in Bratislava, Slovakia where Ray Service in cooperation with DST Defence Service Tracks and INTRACOM Defense Electronics presents defense technologies. We wish you good health, happiness and success in 2018 both personally and professionally. 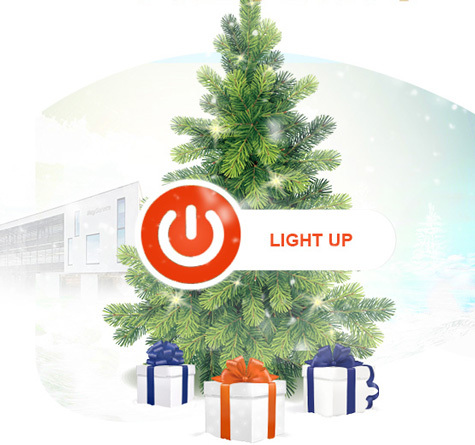 Light up Christmas with Rayservice, please click here. We wish you good health, happiness and success in 2018 both personally and professionally. 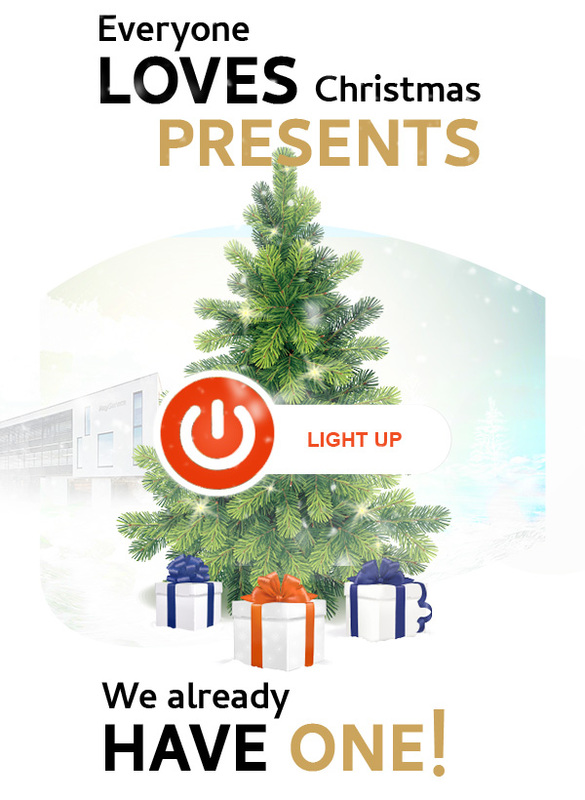 Light up Christmas with Rayservice, please click here. Ray Service was announced as one of the top 7 companies in the Czech Republic in the finals of the 12th annual business competition Vodafone Company of the Year 2017 which was held on Wednesday, December 6th at Žofín in Prague. Every year the “Hospodarske noviny” newspaper arranges this prestigious award. Fourteen regional winners then proceed to the national final and the jury decides on the overall winner. 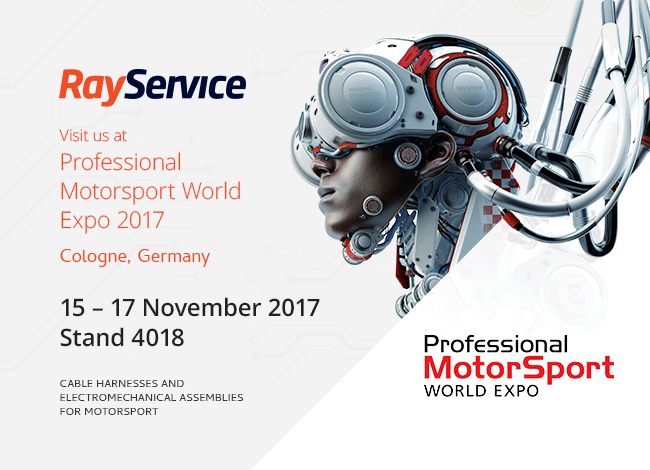 Visit our stand (4018) at Professional MotorSport World Expo 2017 which takes place in Cologne, Germany on 15–17 November 2017. Although 75% of visitors are from Germany, The Netherlands and Belgium, a significant number of visitors travel from much further afield, meaning that typically there are visitors coming from around 50 countries, making this a truly international event. Rodinná společnost Ray Service, a.s. získala prestižní ocenění Vodafone Firma roku 2017 Zlínského kraje, které každoročně vyhlašují Hospodářské noviny. Family-owned company Ray Service, a.s. has won the Vodafone Company of the Year 2017 Zlin Region award. “They participate in the development of defense technology, which helps to secure the Czech population,” said Martin Pudil, a member of the jury of Vodafone Czech Republic. In the regional round, 10 companies were selected according to the financial indicators, in the next round the expert jury decided. There are 14 regional winners in the national final and the national jury will decide on the absolute winner. The regional winners will be presented to the jury on November 8, 2017, and the announcement of the absolute winner will take place on December 6 in Zofin, Prague. 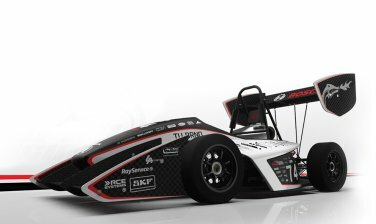 On a long-term basis the Ray Service company has been supporting students of technical universities in the development of cable harnesses and electronics for racing cars within the international Student Formula project. This in particular includes supervision of cable harnesses manufacturing, consultation of the technical solution, supplies of the necessary material and providing of the background. Dear business partners, we are pleased to inform you about Ray Service, a.s. participation at international trade fairs in 2017. Get the latest news about our company and learn more about our products. We will be delighted to welcome you at our stand. Visit our stand (12-E22) at International Defence Exhibition and Conference – IDEX 2017 in Abu Dhabi (United Arab Emirates) on 19 – 23 February 2017. Widely recognized as the most reliable and versatile series of VG95234 connectors available today, the CA Bayonet series delivers exceptional quality and performance – time and time again. Watch the 2 minute video to learn how this proven, versatile and high performance interconnect solution delivers the ultimate in shock and vibration protection for critical harsh environment applications. On behalf of Ray Service Company we would like to thank you for your confidence in cooperation with our company during the past year. We are sure we can continue in being a reliable and competent partner in the following year as well. We would like to use this opportunity to wish you good health, happiness and success in 2017, both personally and professionally. 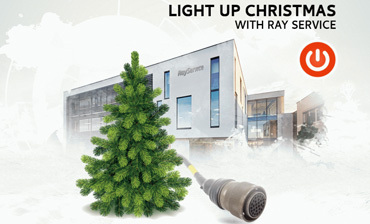 Hope you have a wonderful holiday time and light up Christmas with Rayservice, please click here. Our Motorsport Division was successfully introduced at the Barum Czech Rally Zlín 2016. Professionals in the field learnt about our comprehensive portfolio of services and the motorsport enthusiasts had the opportunity to have themselves immortalized on the podium in our photo corner. We also congratulate the ŠKODA factory team with Jan Kopecký / Pavel Dresler, who won the Barum Czech Rally Zlín and thus defended the title in the Czech Rally Championship and we are already looking forward to next year. See all of the photos from our photo corner here. 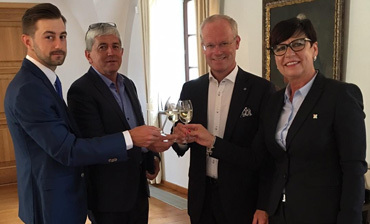 In Kunovice, on the 14th June 2016, a strategic cooperation agreement was signed between Ray Service, a.s. and the Swedish holding HANZA Group. The Swedish company included Ray Service into a loose group of companies that will work together. Customers thus have the option to order any product made of mechanical or electronic components as well as cable harnesses from a single company. The task of approximately 200 employees in Staré Město should be the production of cabling and the installation as well as testing of electromechanical assemblies. 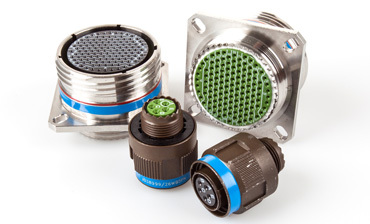 Ray Service offers cylindrical connectors in accordance to MIL-DTL-38999 Series I, II, III. Custom production combines good value for money with short lead time. 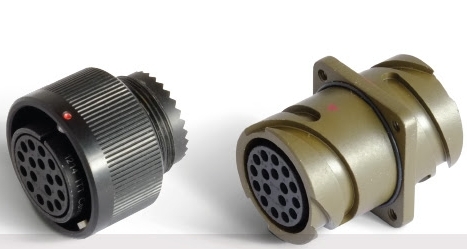 Originally designed to meet the high performance needs of the aerospace industries & military applications, it is also now used in varied applications needing extremely reliable interconnections with high density contact arrangements in a miniature circular shell. 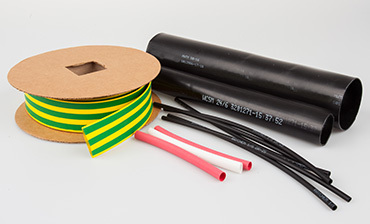 Our own private label of heat shrink tubing RAYTUBE has a very good value for money and we can offer them in a wide variety of colors and sizes. 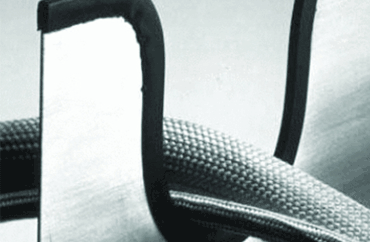 It provides outstanding electrical insulation, mechanical protection, sealing and strain relief. Temperature range till 135 °C and shrink ratio till 4:1. Ray Service a.s. presents technological capabilities in overbraiding cable harnesses. Braiding is one of the possible solutions to the protection harness. Braids are offered in a version based on polyester fibers and also in the design of tinned copper wires for EMC wiring harnesses. Technology of braiding machine is especially suitable for cable harnesses with complicated geometry. This solution provide EMC protection, mechanical resistance and easily harnessing. Braiding machines are equipped with up to 48 coils for sheath diameter range from 3 to 35 mm. The resulting braid provides good optical coverage. We have a machine for braiding tinned copper wire for EMC protection of wiring harnesses with optical coverage > 90%. 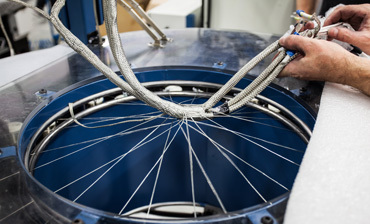 In order to increase the mechanical properties of the cable harnesses we use material based on polyester fibers. RAY-101 is a braid made of tinned copper wire with a wire diameter of 0,1 or 0.13 mm for addressing EMI / EMC harness. RAY-101 comes preinstalled on a plastic carrier to maintain its circular shape. The wide range of offered diameters of the sheath ensures adaptation to different diameters of cable harnesses. Polyester braids are a suitable alternative for increasing the mechanical strength of cable harness it could be used for bundling and mooring cables. The offer includes several types of braiding to the required parameters. Polyester braid RF-PES meets the certification according to DIN 5510-2 (Class S4 / SRT2 / ST2) and EN / TS 45542-2 HL3 – use for railway applications. Raychem Rayrim is an extruded strip which is coated from inner side with heat activated adhesive. 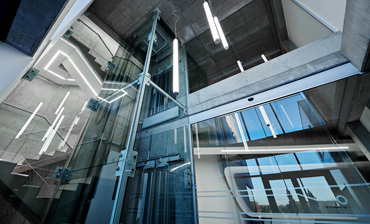 Manufactured from a Raychem radiation cross-linked polyolefin material, Rayrim is suitable for covering metal, wood and glass edges and for all-round protection. 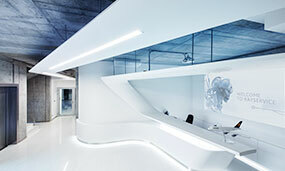 Flexibility of the product allows application to both internal and external radii, as well as straight edges. 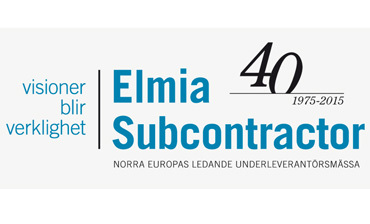 Dear business partners, we are happy to invite you to visit a booth of Ray Service company on the Elmia Subcontractor in Jönköping, from 10 to 13 November 2015 (Hall B, Booth 05:78). 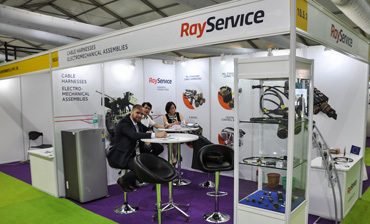 Ray Service, a.s. fought its way through to the top 100 Czech companies in 2014. The aim of the CZECH TOP 100 competition nationwide is to identify, select, visualize as well as publicly celebrate and award Czech companies (registered in the Czech Republic), firms, businesses and enterprises from a wide range of economic activities that achieve excellent, exceptional or remarkable results. 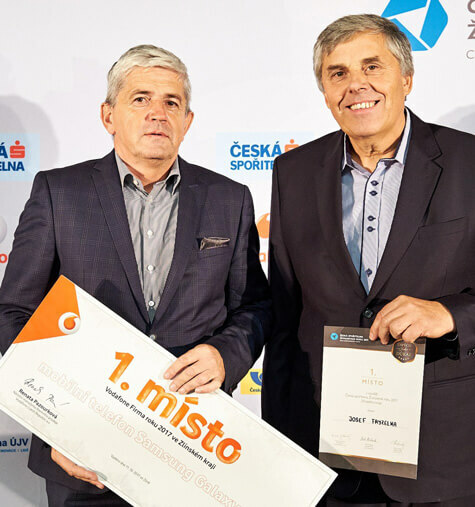 The system of evaluating and determining the “CZECH TOP 100” ranking applies specific knowledge from a wide range of selected experts. Therefore, nominations should be based on personal knowledge, experience or experience from the last twelve months, gained both during professional activities (primarily) as well as from private contacts with various economic operators. The basic and only criterion of the final ranking is the frequency of nominations by individual respondents. In order to expand the strategic competencies in the area of mechanical and electromechanical assemblies and to acquire more contracts, the company headquarters were extended with new facilities in 2014. 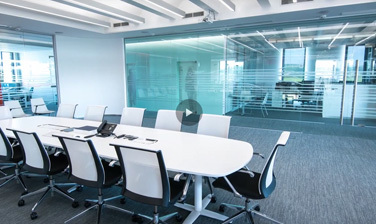 The company area was expanded by approximately 2000 m2, one-third of which is dedicated to the administration and engineering while the rest is for production as well as newly acquired technologies. 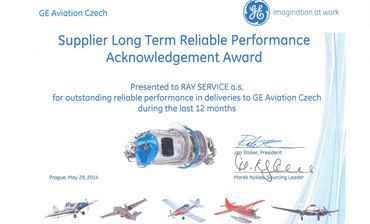 We received an award for services from customers GE Aviation Czech and AOA. You may also reach the information about Ray Service through international DUNS number 495022598. Within catalogue (code) NATO system Ray Service company has obtained NCAGE code 4794G. During days from 14th to 15th of April, Ray Service, a.s. had been undertaken the audit according to requirements of Military Aviation Department of Ministry of Defence of the Czech Republic. let me inform you with pleasure that within a dynamic development of activities of the company RAY SERVICE, s.r.o., with its registered office in Staré Město, Huštěnovská 2022, 686 03, Czech Republic, identification number: 607 30 595, registered in the Companies Register at the Regional Court in Brno, section C, insert 17395, it arosed a need for a transition to a better corresponding legal form of a joint-stock company, and so it is coming on 28 July 2009 to a merger with the company RAVANELLO a.s. with its registered office in Staré Město, Huštěnovská 2022, 686 03, Czech Republic, identification number: 277 56 203, registered in the Companies Register at the Regional Court in Brno, section B, insert 5165, whereas the company RAY SERVICE, s.r.o. is the acquired company and the company RAVANELLO a.s. is the acquiring company (successor company). Through the acquisition the company RAY SERVICE, s.r.o. is expiring on 27.07.2009 and its assets is transferring to the successor company RAVANELLO a.s., which becomes a universal legal successor of the company RAY SERVICE, s.r.o. As a result of the legal succession the company RAVANELLO a.s. enters into all contractual relations and other rights and obligations of the company RAY SERVICE, s.r.o. At the same time the company RAVANELLO a.s. decided on the 13.07.2009 to change its trade firm to Ray Service, a.s. We expect the accomplishment of the change of the trade firm in the Companies Register within the next few days. This announced change does not affect our partner and business connections and contracts at all. The legal effects of the merger arise on 28.07.2009. We would like to ask you to address from that day all your correspondence (including the invoices) to the company Ray Service, a.s., ID no. : 277 56 203, Tax ID no. : CZ27756203, with its registered office in Staré Město, Huštěnovská 2022, 686 03, Czech Republic. We are looking forward to our further cooperation! 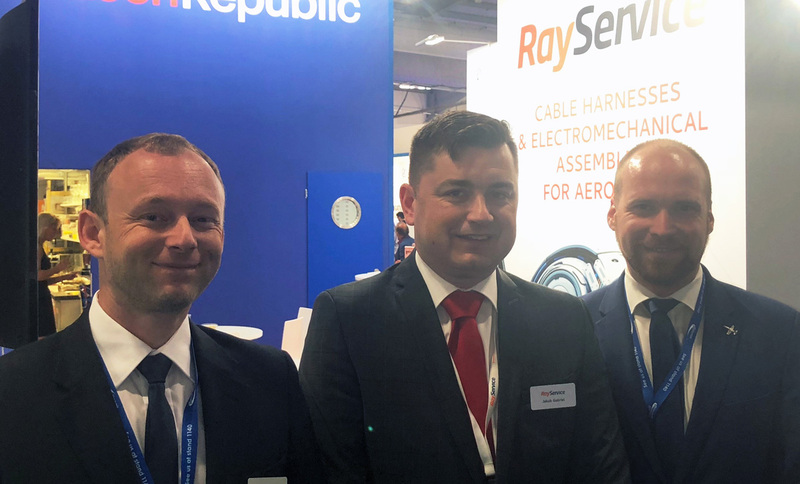 Ray Service, a.s. is a Czech innovative manufacturing and trading company providing outstanding solutions in cable harnesses, electromechanical assemblies, electronic equipment and cable components for a wide range of aviation and defence customers. More than twenty years of experience and intensive development have resulted in a strong, modern enterprise, a reliable and sought-after partner on an international level. Copyright © 2018 Ray Service, a.s.